Multi purpose, hard wearing hose for garden watering. 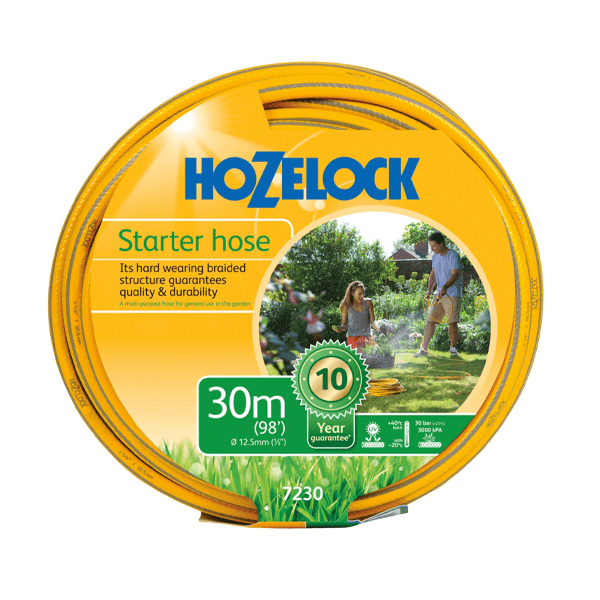 Ideal for new gardeners, or for those who want a simple, yet hard wearing multi-purpose hose for general garden watering tasks. 1. Weather proof with UV & frost protection guarantees that your hose can be used effectively in a range of climates from -20°C up to 40°C. 2. Braided technology maintains the structure ensuring water is effectively delivered to your garden. 3. Flexible PVC for added strength and easy handling. 4. Smooth Inner Layer to enhance water flow. 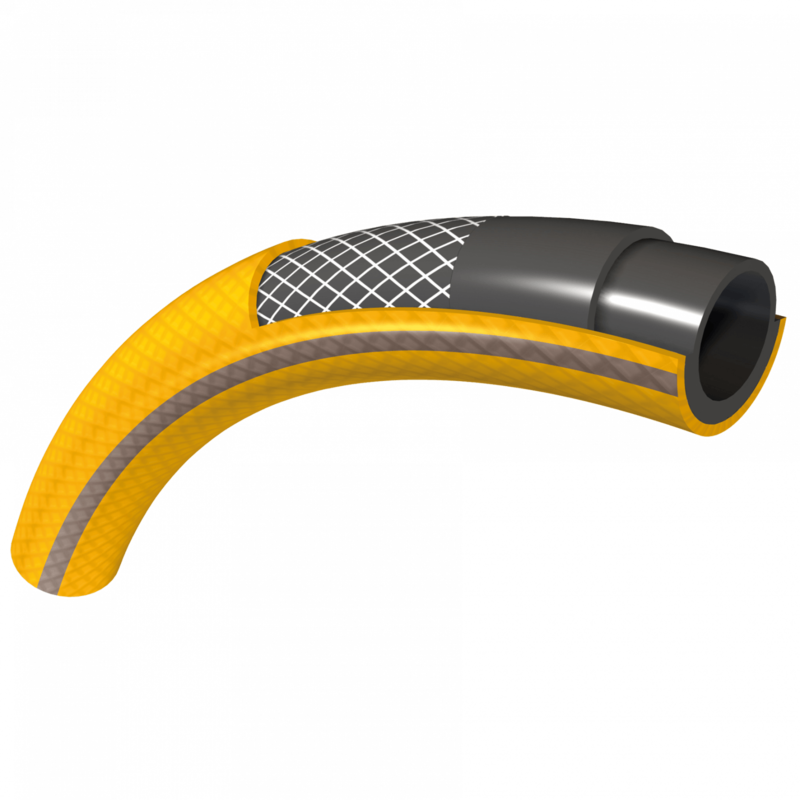 Phthalate Free – Our hoses are free from Phthalates, heavy metals and harmful toxins. 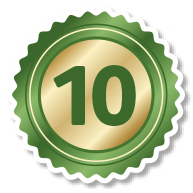 Guarantee – Starter hose is supplied with a 10 year guarantee.